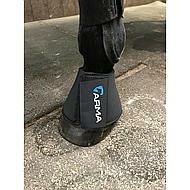 easy to use and properly clean overreach boots with reflective lettering. 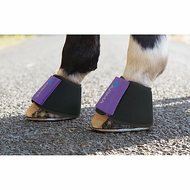 Fit very well since my pony has very narrow legs. Would she order again.